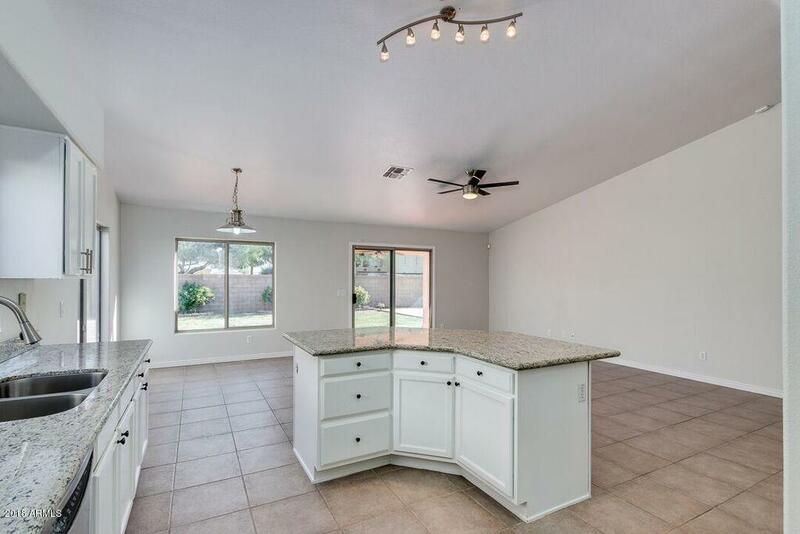 Look at this home now!!!! 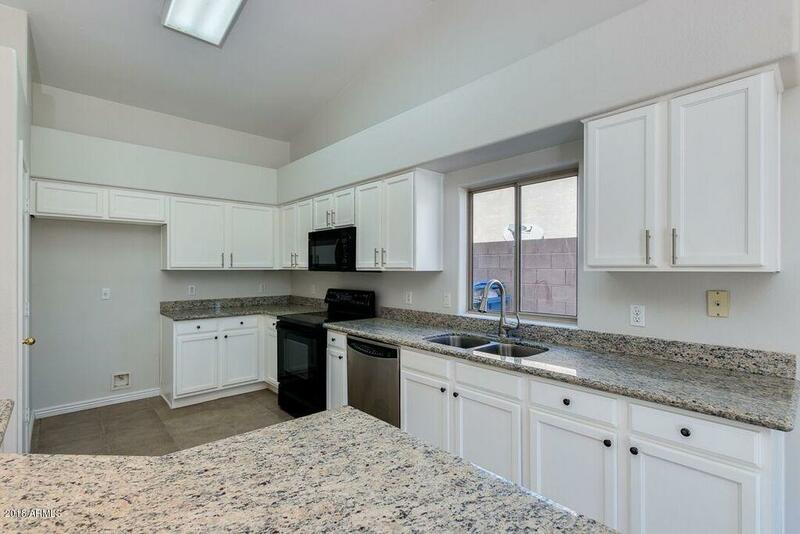 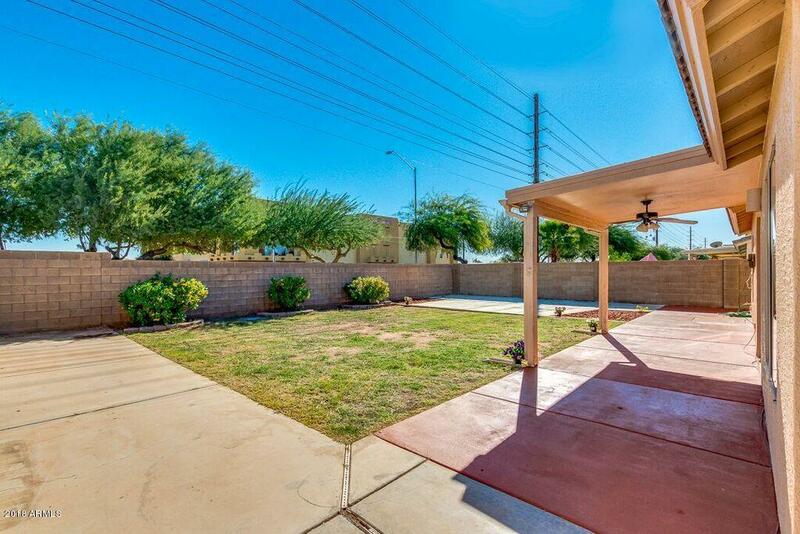 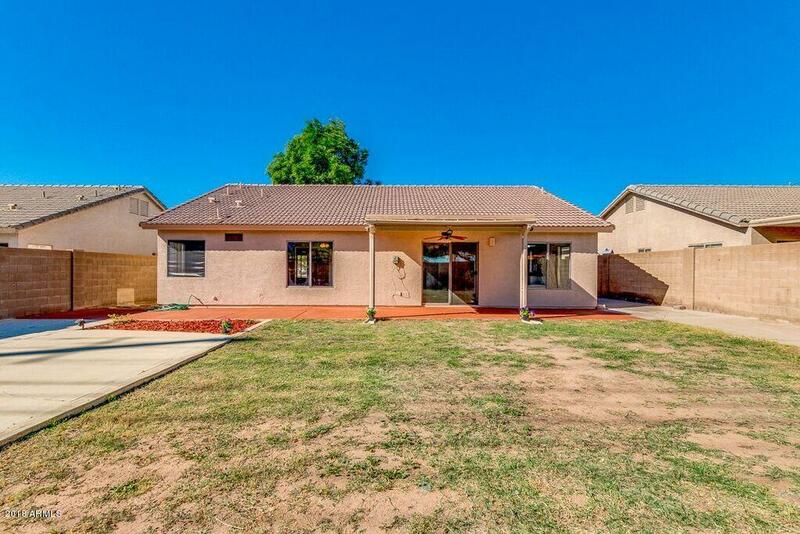 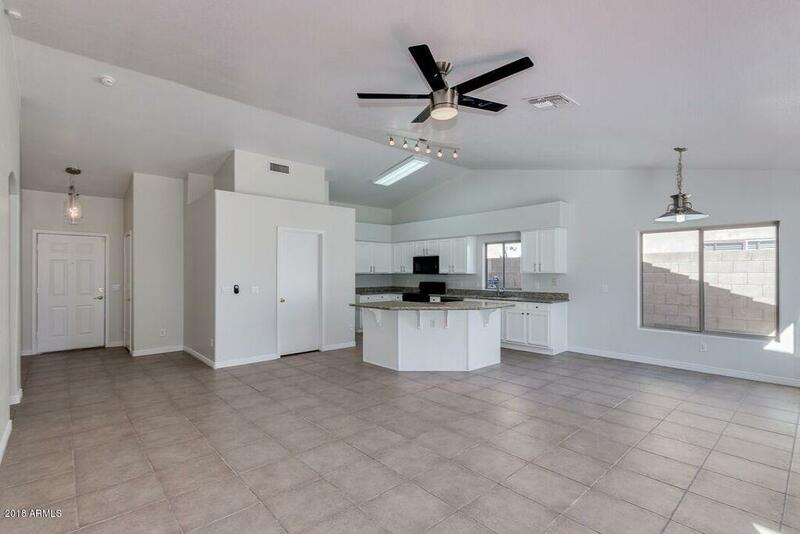 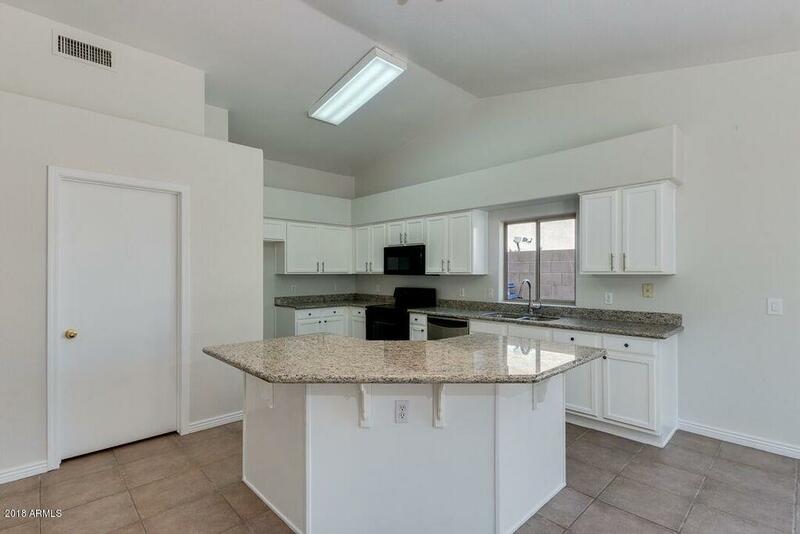 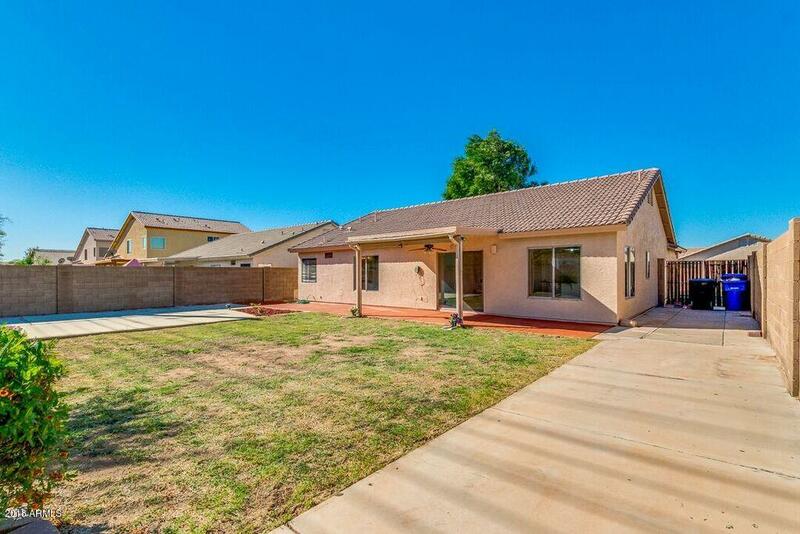 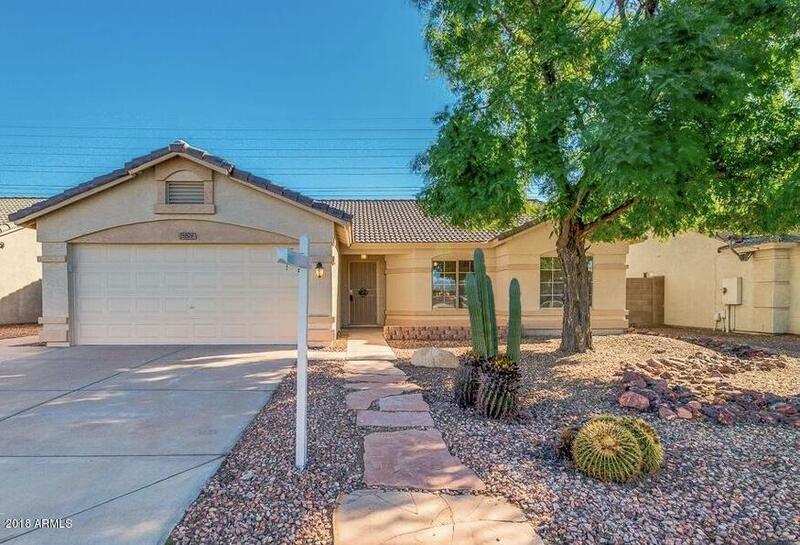 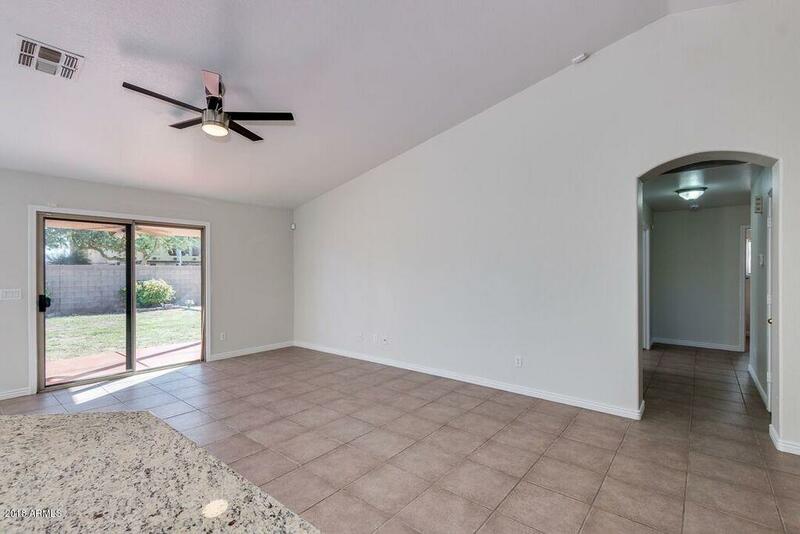 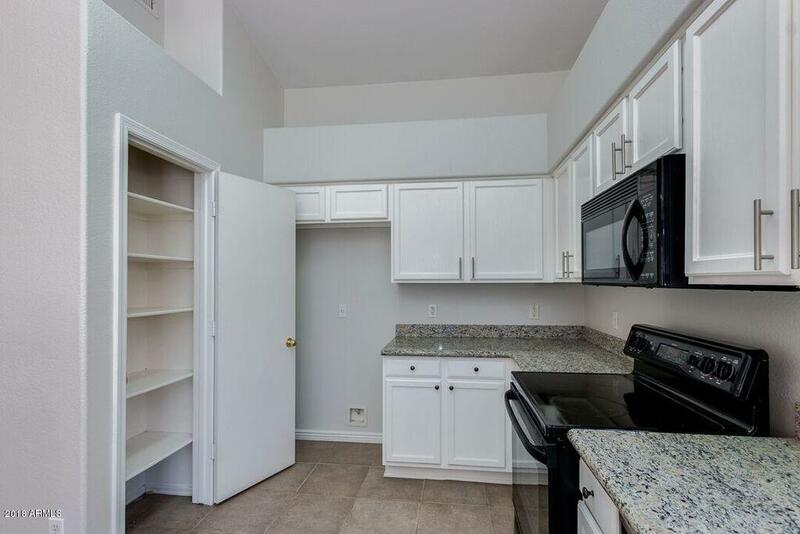 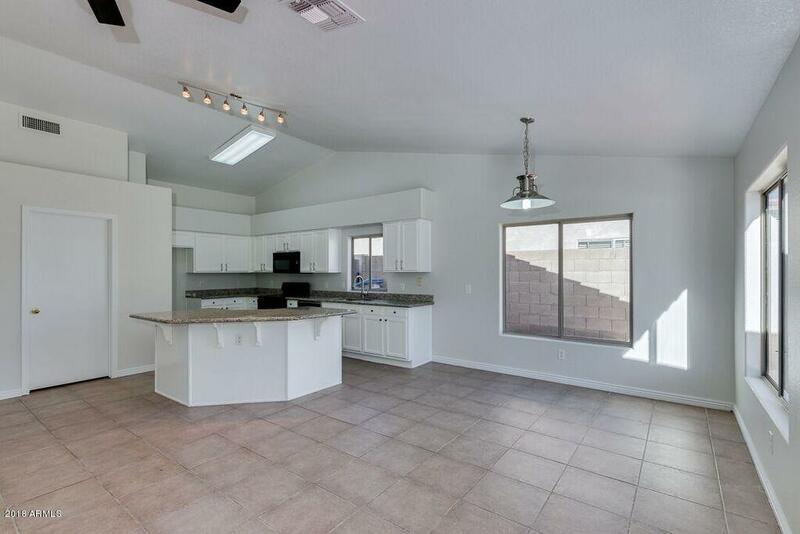 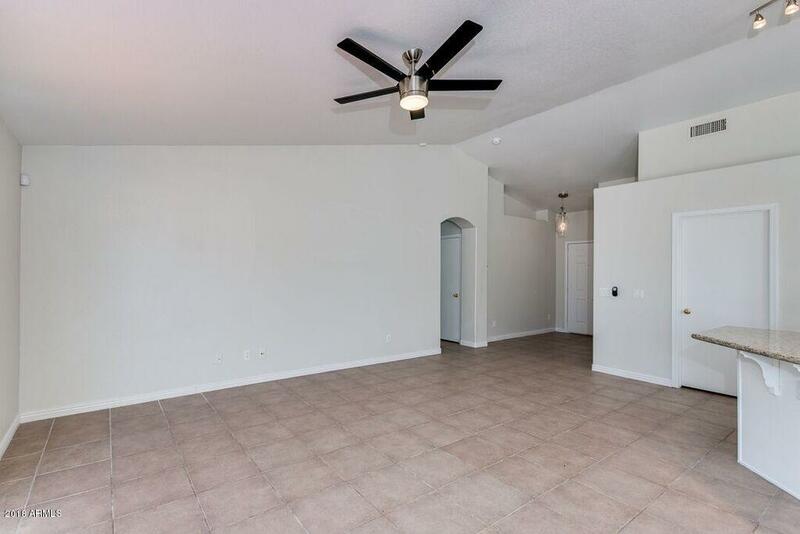 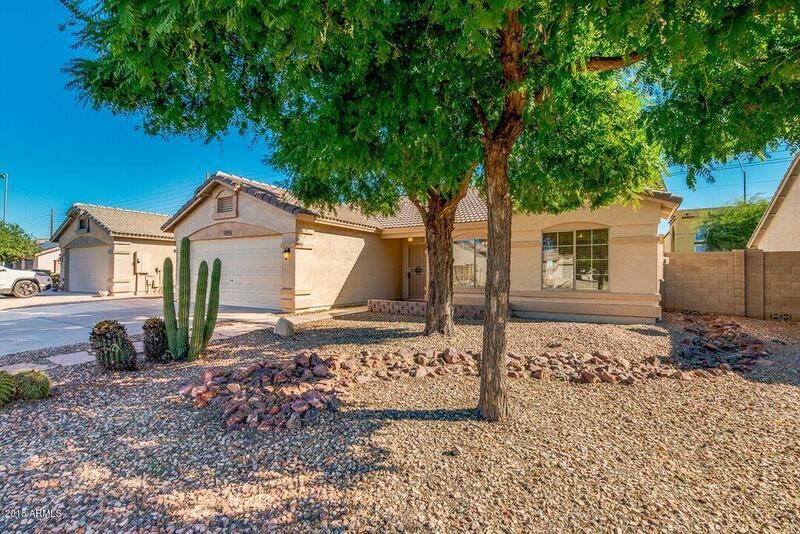 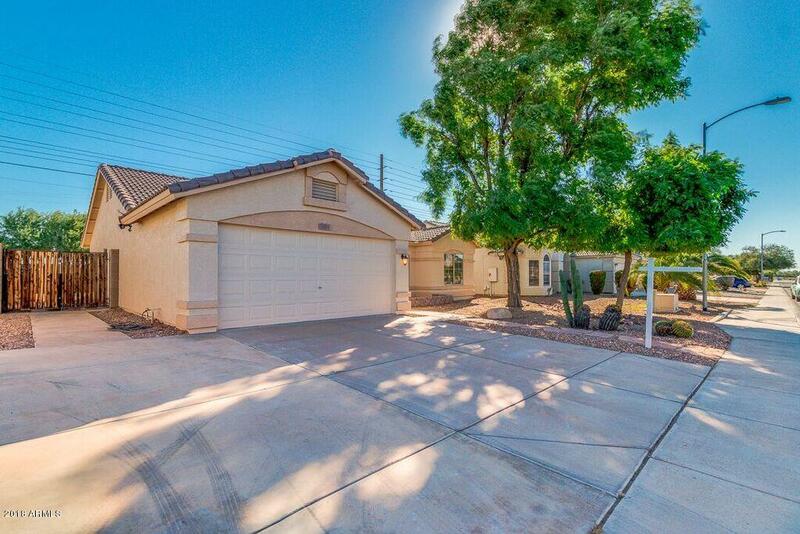 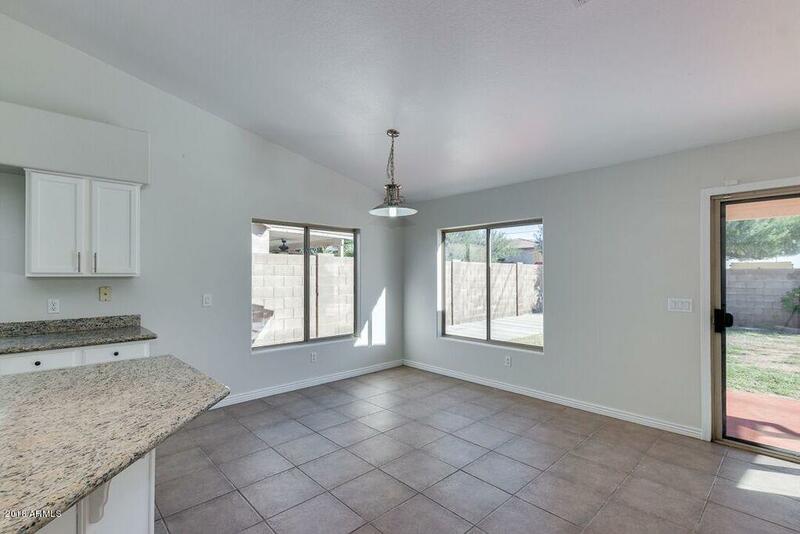 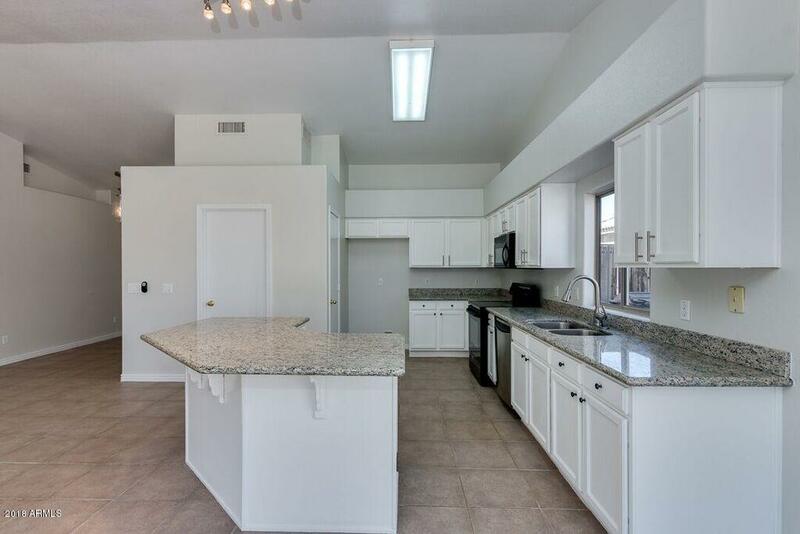 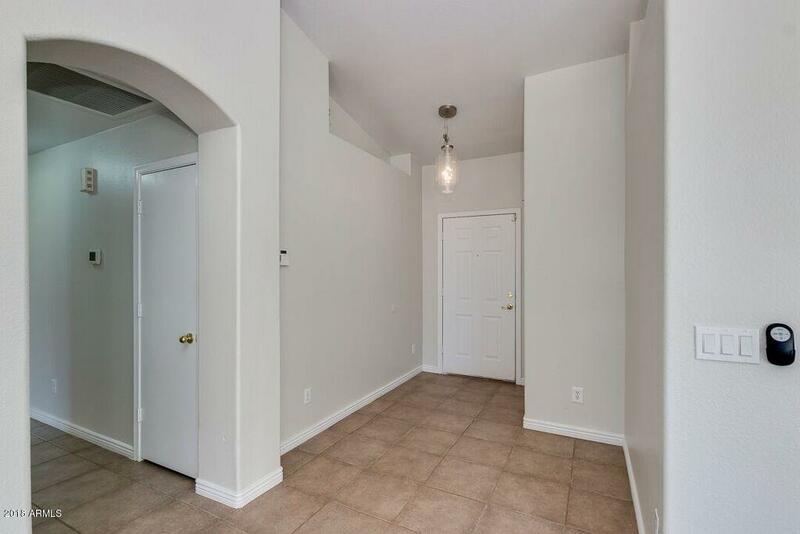 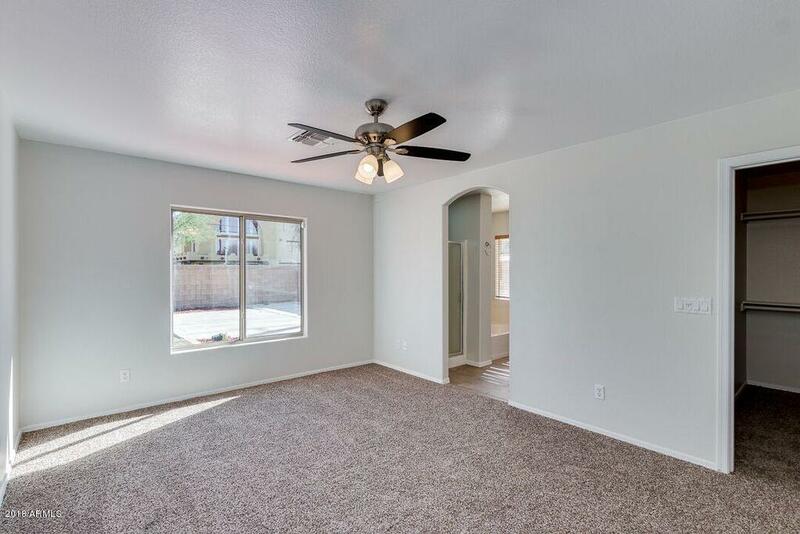 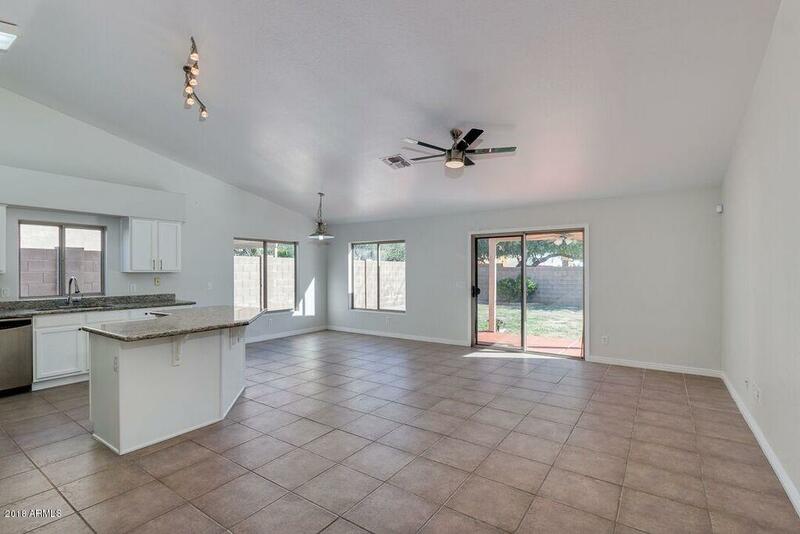 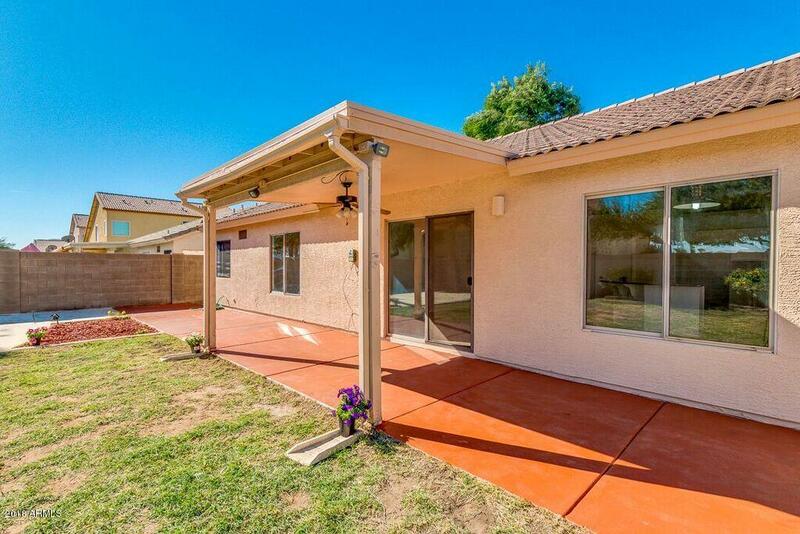 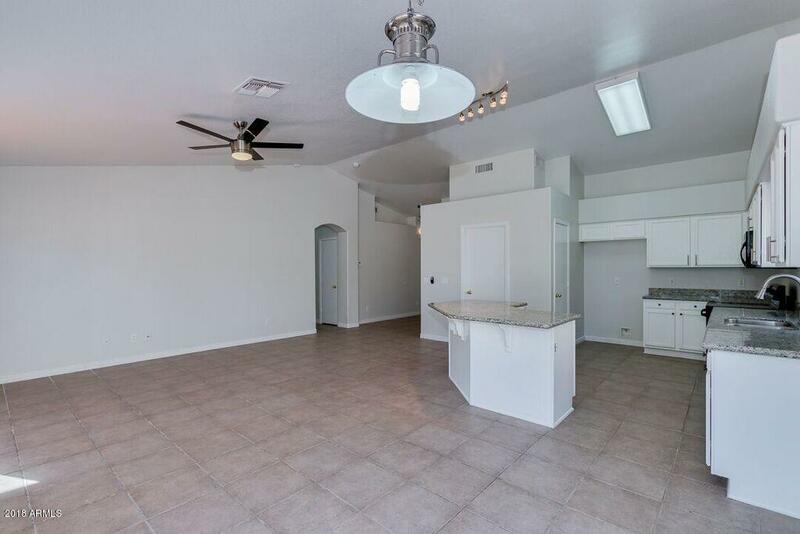 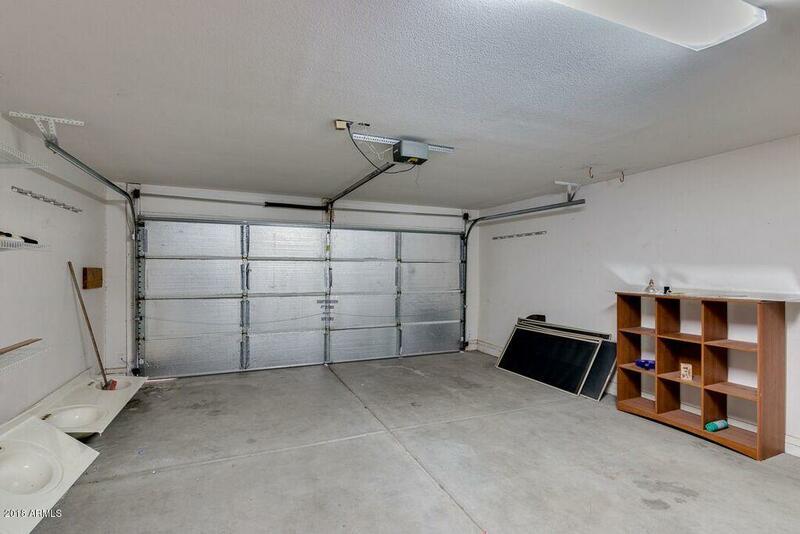 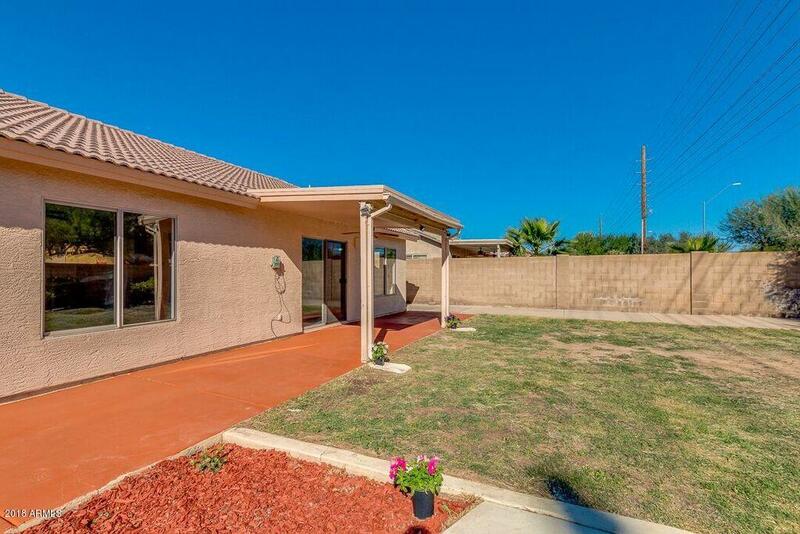 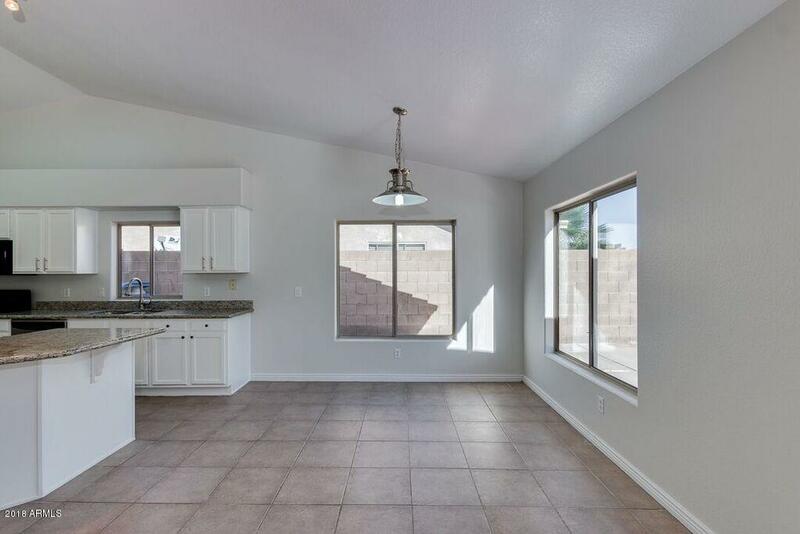 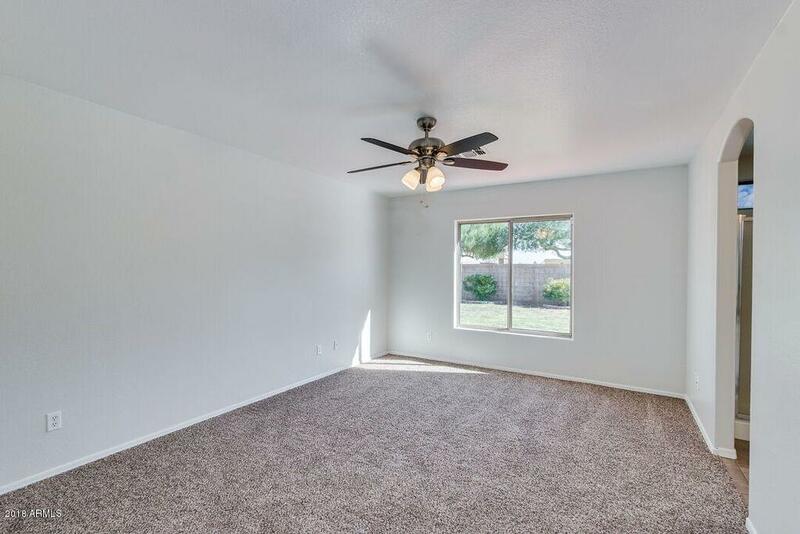 Beautiful single level 3 bedroom, 2 bathroom home with an open floor plan and vaulted ceilings. 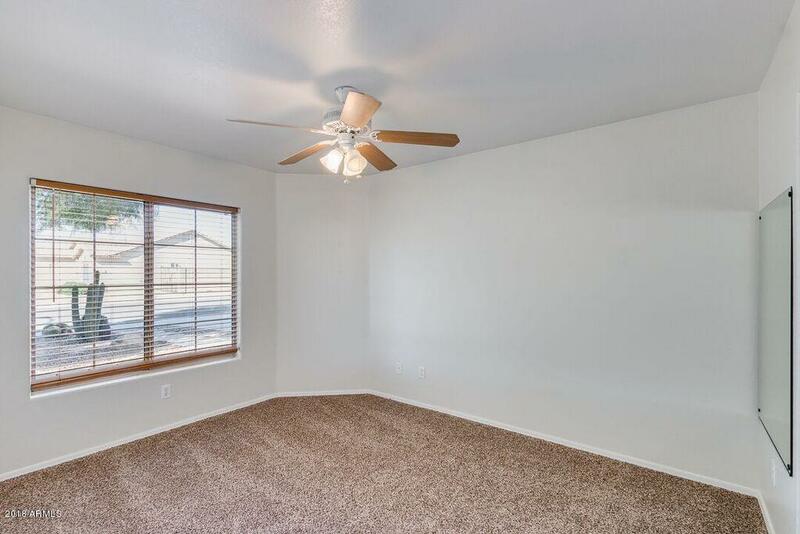 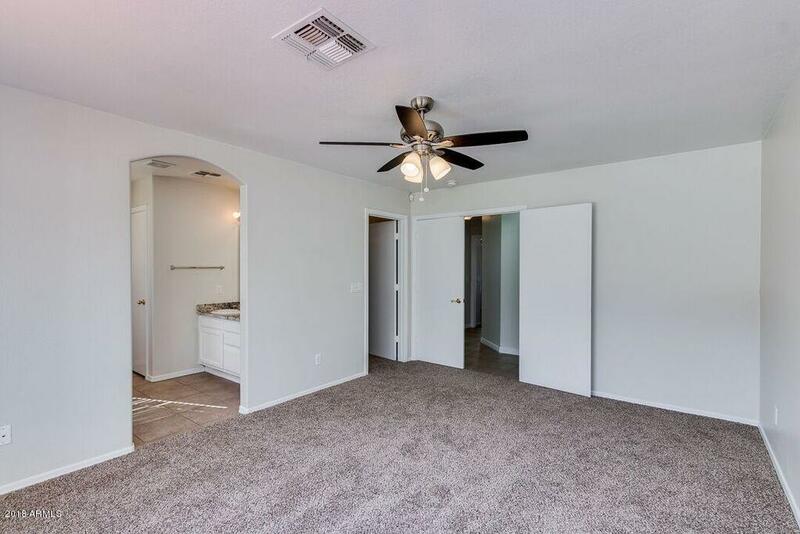 A spacious master bedroom with large walk-in closet. 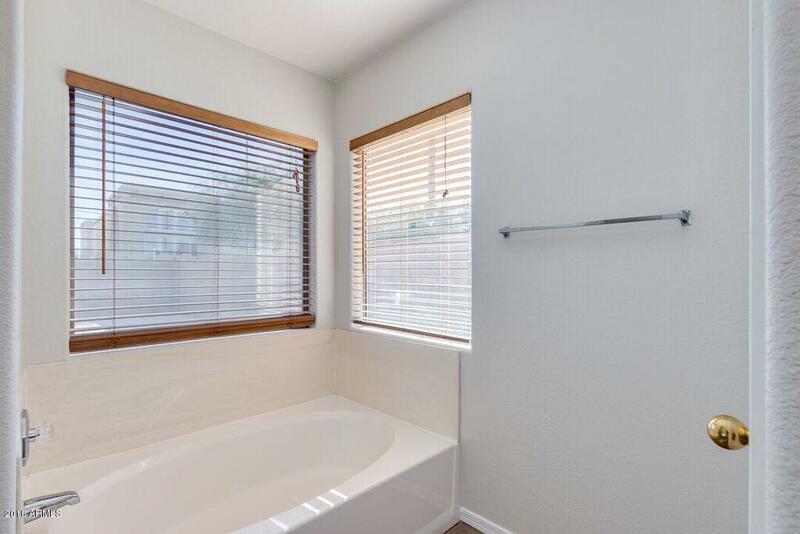 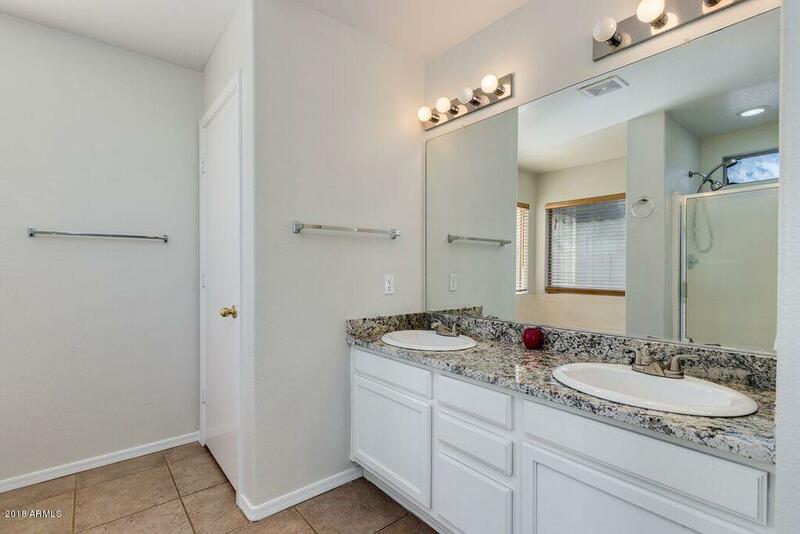 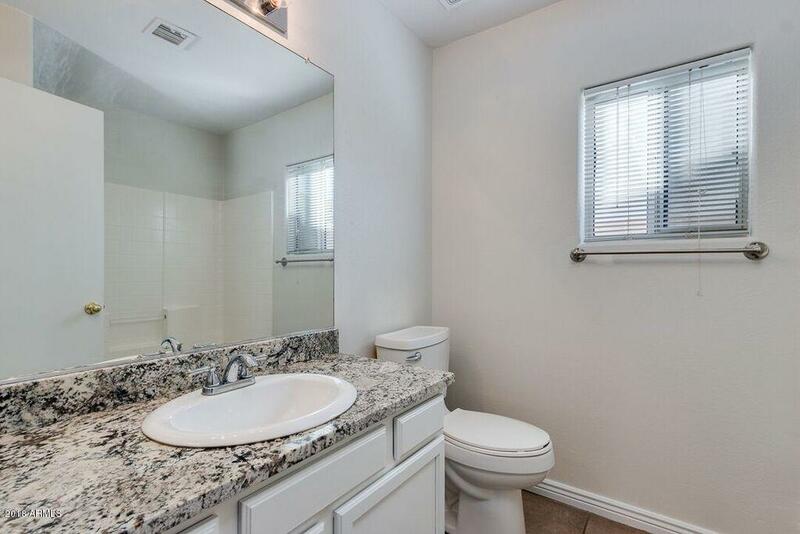 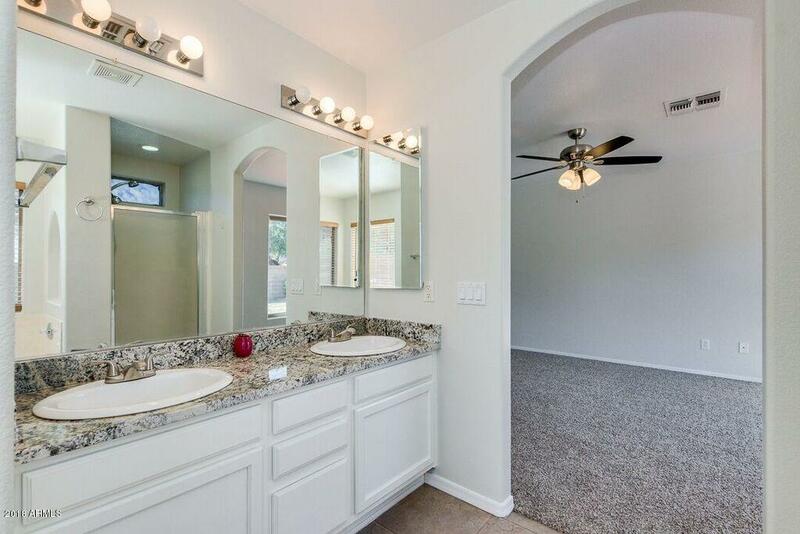 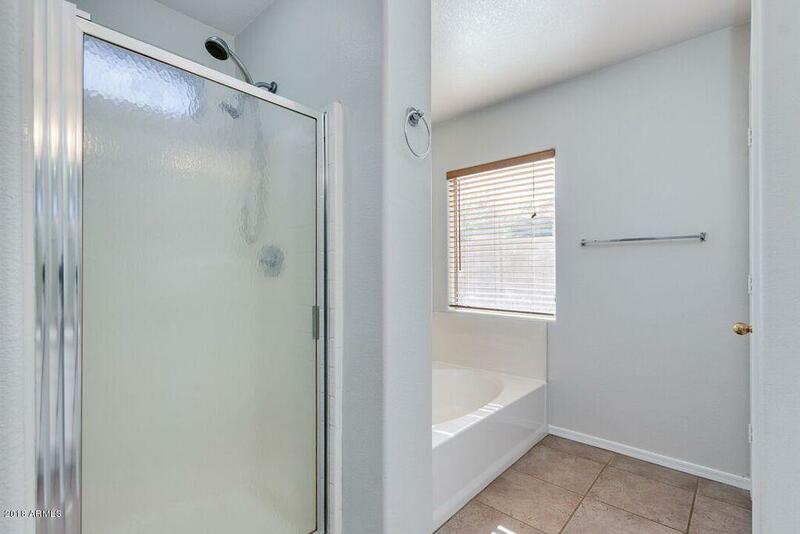 Master bathroom with stunning dual sinks, also separate tub and shower. 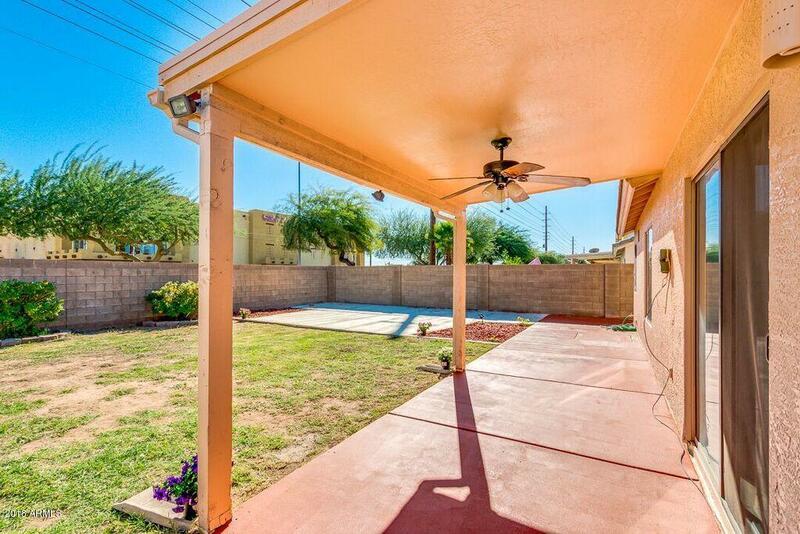 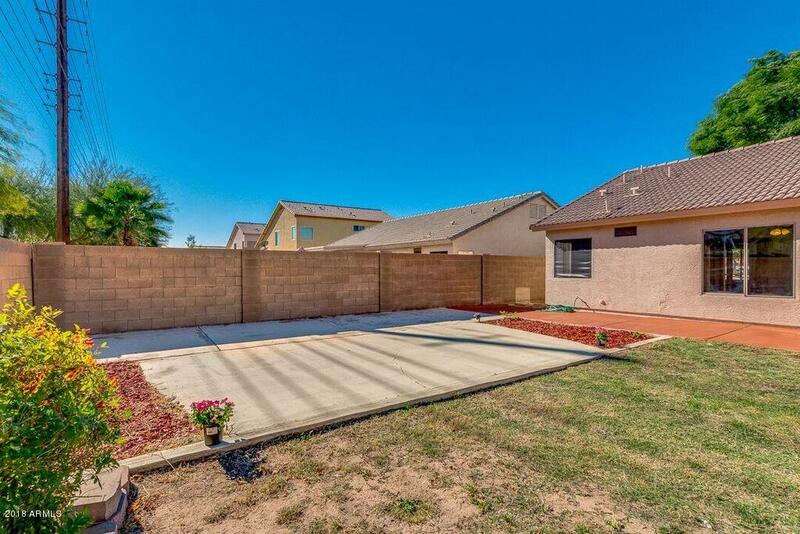 In your backyard you have a programmable sprinkler system, lush green grass, and covered patio with beautiful plants and ample room for entertainment. 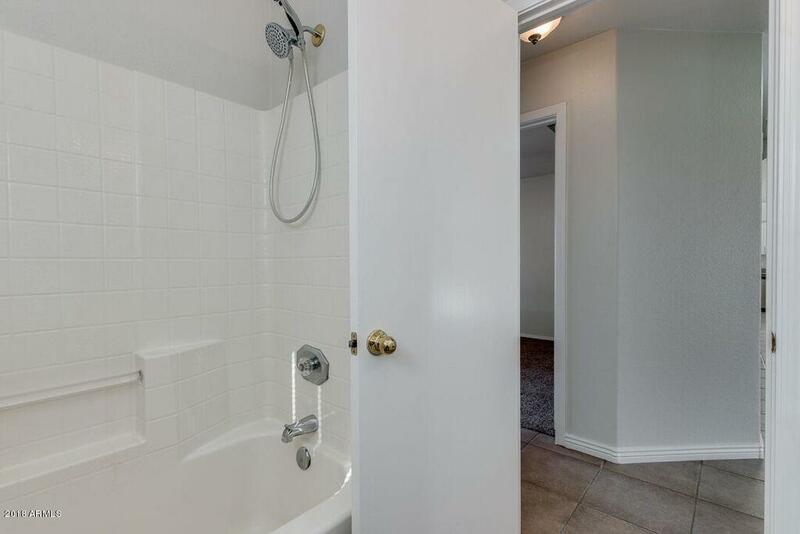 Upgrades everywhere, updated kitchen, updated bathrooms, new carpet in all rooms, new interior and exterior paint. 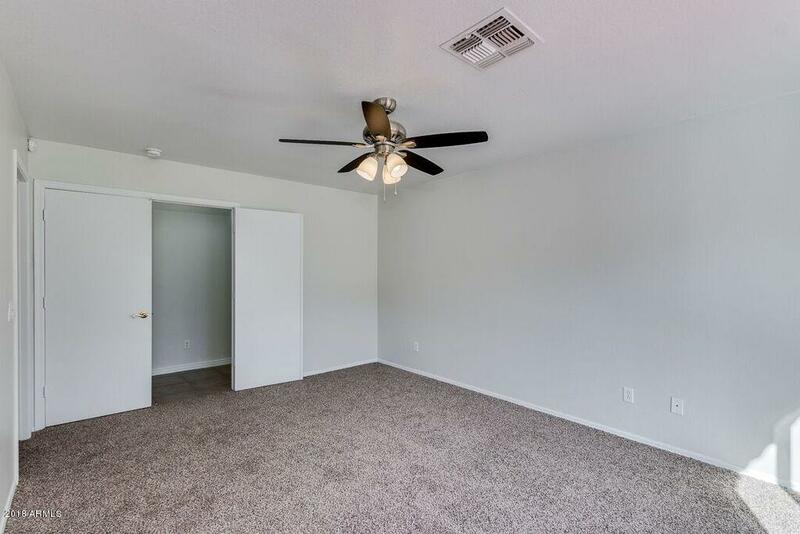 new ceiling fans. 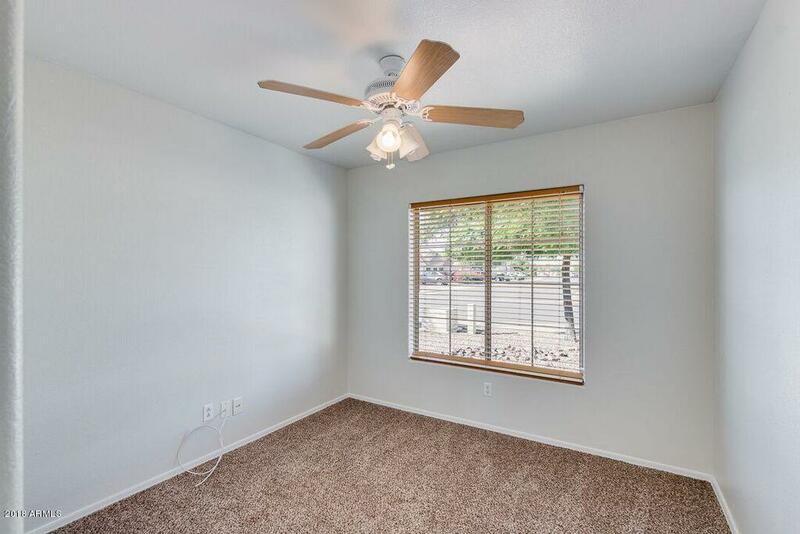 new A/C in 2017. 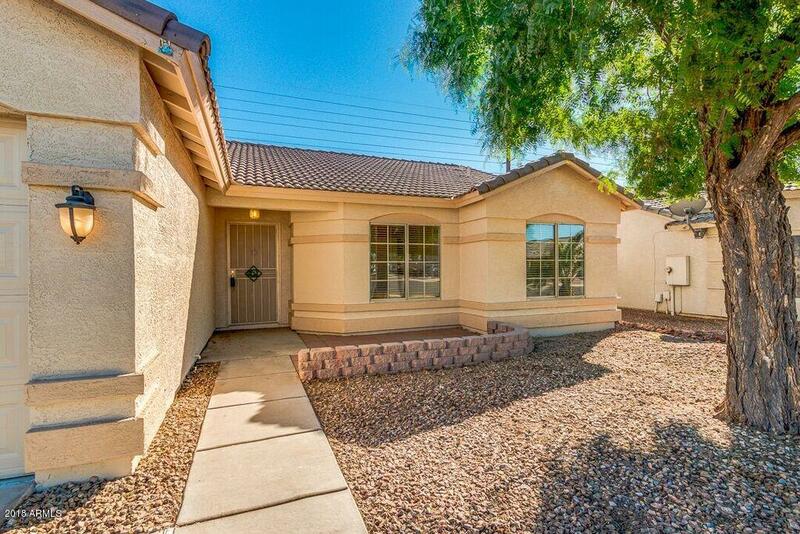 Close to schools, restaurants and shopping... 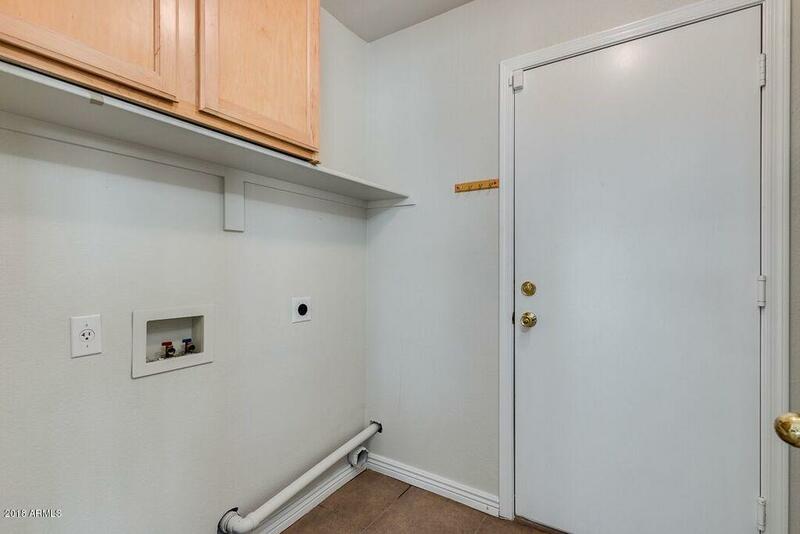 LOCATION, LOCATION !